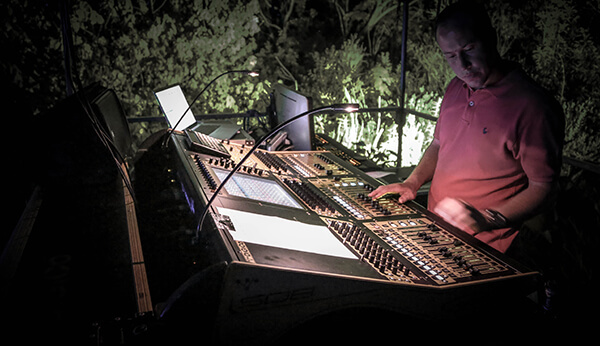 Audio Engineering caters to a variety of projects in the Concert and Events Industry in South Africa, ranging from Small Corporate events and fashion shows, to Large Scale Outdoor Concerts and product launches. They supply the Audio, AV, Lighting, Stage and Structure equipment, transport and man-power out of their own stock-holding for events, and have provided services for local and international occasions, such as the Lumineers International Concert, Seether’s International concert, SA’s got talent Live Television Show, the Mandela Trilogy Opera tour to Germany, England, Wales and Ireland, Bastille’s international concert, the Summer Sunset Concerts and New Year’s Eve Concerts at Kirstenbosch National Botanical Gardens for the past twenty years, and more. Whatever sound, technical or production services or inventory that you require, Audio Engineering will assist with high quality and personalized services. No job is too big or small.